The cleaning of the oven is a necessity which will guarantee the good looks of your kitchen and will also contribute for the preservation of your perfect health. In this particular appliance can be conserved some food leftovers, as well as grease and many other pollutants which can be very bad for your health. 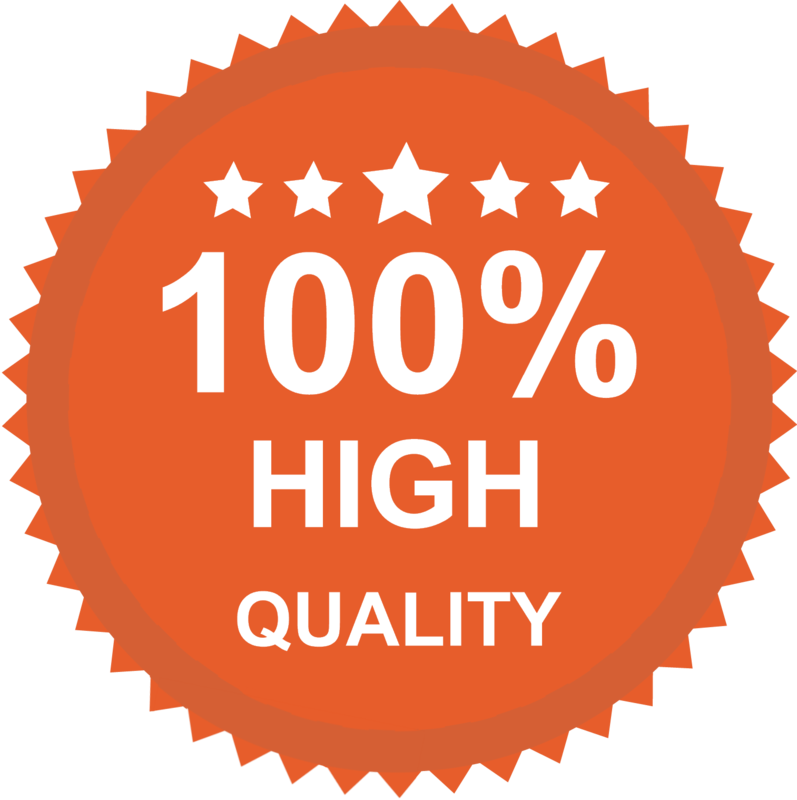 Our cleaning company will provide you with unbeatable and very professional oven cleaning procedures which will make all of those unnecessary things disappear. An hour or two will be enough for our employees to get rid of the collected dirt in your oven by disinfecting every part of the appliance. The kitchen is the place which needs most cares especially when it comes to the cleaning and disinfecting. The oven plays a central role in the lives of every family as one of the main appliances which serves for the preparation of the food. Unfortunately, the constant use could lead to the covering of the appliance with little pieces of food, grease and various others unpleasant things which can pollute heavily your oven and shorten its life. See our great prices. 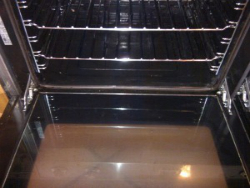 In order to keep it always in perfect shape, you can rely on our professional oven cleaning services which Splendid Cleaners can deliver regularly, depending on your preferences.They won’t miss even the corners and the places which are harder to reach, so you can be calm that our professional cleaning services will be enough to make the appliance shining clean. Like everything else in your real estate property, the oven also needs to receive regular and adequate cares which will not only make the whole thing look better but will also improve its work. Take the chance to improve the appearance of your old and already used oven and book the unique disinfecting treatments of our agency. They will make you see your oven in a new way and will reveal its true potential. You are welcome in our company’s headquarters in the capital London any day of the week in a time which is most suitable for you. 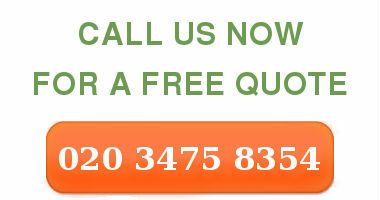 If it is impossible to visit us, then just dial our number and our employees will help you.